Ningyoite: Mineral information, data and localities. This section is currently hidden. Click the show button to view. Named in 1959 by Tadashi Muto, Robert Meyrowitz, Alfred M. Pommer, and Toru Murano for the type locality, Ningyo-toge mine, Japan. A potential Fe-Th-REE analogue is known as 'UM1979-10-PO:FeHREETh'. Also comparable to 'UM1980-04-PO:CaHREETh'. and does not take into account mineral colouration. 8.CJ.05 Stercorite Na(NH4)HPO4 · 4H2O Tric. 8.CJ.10 Swaknoite (NH4)2Ca(HPO4)2 · H2O Orth. 8.CJ.15 Nabaphite NaBaPO4 · 9H2O Iso. 8.CJ.35 Machatschkiite (Ca,Na)6(AsO4)(HAsO4)3(PO4,SO4) · 15H2O Hex. 8.CJ.40 Phaunouxite Ca3(AsO4)2 · 11H2O Tric. 8.CJ.45 Tristramite (Ca,U,Fe)(PO4,SO4) · 2H2O Hex. 8.CJ.50 Churchite-(Nd) Nd(PO4) · 2H2O Mon. 8.CJ.55 Mcnearite NaCa5(AsO4)(HAsO4)4 · 4H2O Tric. 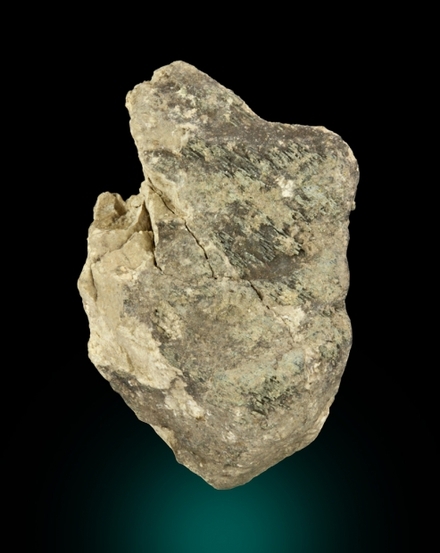 8.CJ.60 Dorfmanite Na2HPO4 · 2H2O Orth. 8.CJ.65 Bariosincosite Ba(VO)2(PO4)2 · 4H2O Tet. 40.4.8.3 Vyacheslavite U(PO4)(OH) · nH2O Orth. 19.11.3 Vanmeersscheite U6+(UO2)3(PO4)2(OH)6 · 4H2O Orth. 19.11.4 Chernikovite (H3O)2(UO2)2(PO4)2 · 6H2O Tet. 19.11.5 Vyacheslavite U(PO4)(OH) · nH2O Orth. 19.11.9 Uramphite (NH4)2(UO2)2(PO4)2 · 6H2O Tet. 19.11.16 Pseudo-autunite (H3O)4Ca2(UO2)2(PO4)4 · 5H2O Orth. 19.11.17 Phurcalite Ca2(UO2)3(PO4)2O2 · 7H2O Orth. 19.11.19 Ulrichite CaCu(UO2)(PO4)2 · 4H2O Mon. 19.11.22 Uranocircite Ba(UO2)2(PO4)2 · 10H2O Tet. 19.11.23 Ranunculite HAl(UO2)(PO4)(OH)3 · 4H2O Mon. 19.11.24 Triangulite Al3(UO2)4(PO4)4(OH)5 · 5H2O Tric. 19.11.25 Mundite Al(UO2)3(PO4)2(OH)3 · 5.5H2O Orth. 19.11.26 Upalite Al(UO2)3(PO4)2O(OH) · 7H2O Mon. 19.11.28 Threadgoldite Al(UO2)2(PO4)2(OH) · 8H2O Mon. 19.11.29 Phuralumite Al2(UO2)3(PO4)3(OH)2 · 13H2O Mon. 19.11.34 Françoisite-(Nd) (Nd,Ce,Sm)(UO2)3(PO4)2O(OH) · 6H2O Mon. 19.11.39 Przhevalskite Pb2(UO2)3(PO4)2(OH)4 · 3H2O Orth. 19.11.40 Lehnerite Mn2+(UO2)2(PO4)2 · 8H2O Mon. 19.11.42 Vochtenite (Fe2+,Mg)Fe3+(UO2)4(PO4)4(OH) · 12-13H2O Mon. No information on health risks for this material has been entered into the database. You should always treat mineral specimens with care. Muto, T., Meyrowitz, R., Pommer, A.M., Murano, T. (1959) Ningyoite, a a new uranous phosphate mineral from Japan. The American Mineralogist: 44: 633-650. Boyle, D.R., Littlejohn, A.L., Roberts, A.C., Watson, D.M. 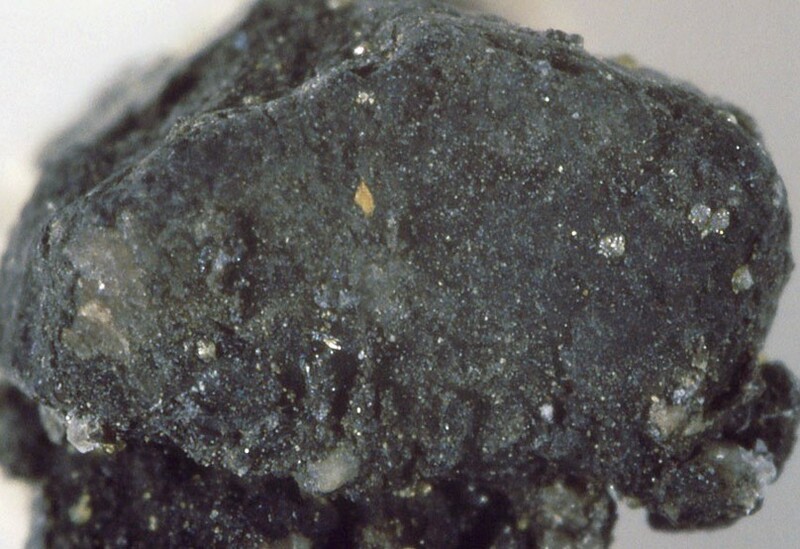 (1981) Ningyoite in uranium deposits of South-central British Columbia; first North American occurrence. Canadian Mineralogist: 19: 325-331. Doinikova, O.A. (2007) Uranium Deposits with a New Phosphate Type of Blacks. Geology of Ore Deposits: 49(1): 80-86. Fine Minerals from Weinrich Minerals, Inc. This map shows a selection of localities that have latitude and longitude coordinates recorded. Click on the symbol to view information about a locality. The symbol next to localities in the list can be used to jump to that position on the map. All localities listed without proper references should be considered as questionable. Doinikova, O.A. (2007): Geology of Ore Deposits 49(1), 80-86. Jirásek, J.: Thermal Changes of the Rocks in the Dump Pile of the Kateřina Colliery in Radvanice (Eastern Bohemia). Ostrava: VSB – Technical University of Ostrava, Institute of Geological Engineering - 541, 2001. 69 p.
Pauliš P., Kopecký S., Černý P. 2007: Uranové minerály České Republiky a jejich naleziště. 1. část. (Kutna Hora, issue 1); Doinikova, O.A. (2007): Geology of Ore Deposits 49(1), 80-86. Scharm, B.: Přehled minerálů nalezených v oblasti uranových koncentrací v severočeské křídě. Bulletin mineralogicko-petrografického oddělení Národního muzea v Praze, 1995, roč. 3, s. 169-172. R. Pierrot, L. Chauris, C. Laforêt and F. Pillard : "Inventaire Minéralogique de la France N° 9 : Morbihan", BRGM, 1980. Utsunomiya, S., Deditius, A. P., Pointeau, V., & Ewing, R. C. (2008). Coffinite and ningyoite from the natural nuclear reactor at Bangombe, Gabon. Geochimica et Cosmochimica Acta, 72(12suppl. 1), A968. Muto, T. (1962). The Precipitation Environment of Ningyoite. Mineralogical Journal, 3(5-6), 306-337. Muto, T., Meyrowitz, R., Pommer, A.M., Murano, T. (1959) Ningyoite, a new uranous phosphate mineral from Japan. The American Mineralogist: 44: 633-650. ; Muto, T. (1962). The Precititation Environment of Ningyoite. Mineralogical Journal, 3(5-6), 306-337. Doinikova, O.A. (2007):Geology of Ore Deposits 49(1), 80-86. Doinikova, O.A. (2007): Geology of Ore Deposits 49(1), 80-86.; Mochnacka, K., Oberc-Dziedzic, T., Mayer, W., & Pieczka, A. (2015). Ore mineralization related to geological evolution of the Karkonosze–Izera Massif (the Sudetes, Poland)—Towards a model. Ore Geology Reviews, 64, 215-238.; Doinikova, O.A. (2007): Geology of Ore Deposits 49(1), 80-86. Doinikova, O. A., Solodov, I. N., & Chertok, M. B. (2009). 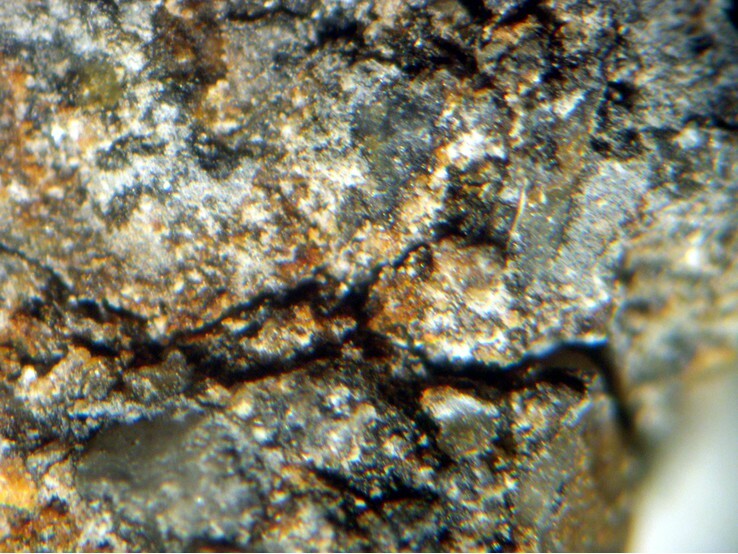 Mineral composition of uranium ore at the Dalmatovo deposit, Russia. Geology of Ore Deposits, 51(6), 486-495. Kondrat'eva, I.A., Maksimova, I.G., and Nad'yarnykh, G.I. (2004): Lithology and Mineral Resources 39(4), 333-344.